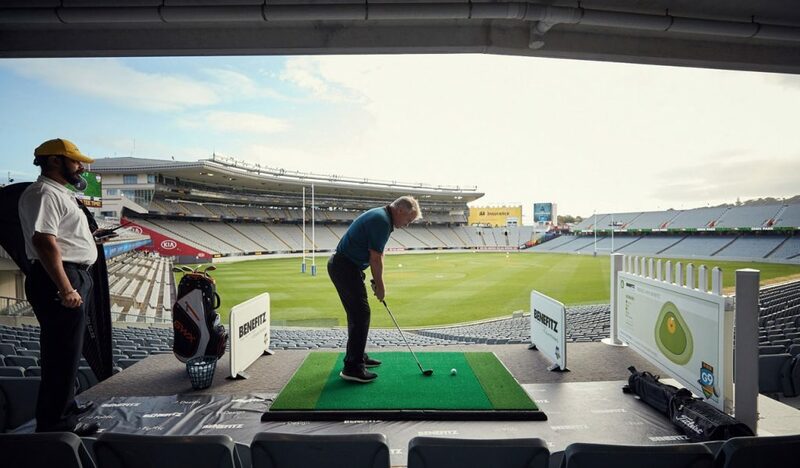 Nick Sautner, Chief Executive Officer at New Zealand’s National Stadium, Eden Park, explains the concept behind G9 stadium golf, which he founded, and the benefits that can be afforded by thinking ‘outside the box’. How did the concept for G9 come about? As the sports and entertainment landscape continues to evolve and stadia are challenged to find new and innovative usages of idle capacity, the team is constantly considering new concepts that can be adapted to increase Eden Park’s utilisation. Golf is the highest club participation sport in New Zealand so what better way to showcase the diversity of our national stadium? It’s not often you can say on your first week as Chief Executive Officer you can play golf at your place of work! Are you/the person who dreamed up G9 a golfer? Yes, it is fair to say I am a G9 specialist rather than an actual golfer! Once I proposed the concept with our office golf pros, the entire team could see its potential. If so, did that play a role in the idea? As a golfer who enjoys a round of Ambrose due to the inconsistency of my game, I along with the team realised G9 not only catered for all golfers but also reduced the time on the course! How much alcohol was involved when this plan formed? As a non-drinker, alcohol certainly didn’t influence me! However, we did identify the ASB G9 event as the ideal corporate hosting opportunity. The Eden Park venue is accessible, has plenty of parking and the Clubhouse provided the perfect viewing area whilst watching the entire course. What was the initial reaction to the idea? The entire team, including our Turf Manager, CFO, BDM and GM Operations all loved the idea. Was there any negativity about detracting from Eden Park’s proud rugby history? No – quite the contrary, Eden Park is New Zealand’s national stadium and the world’s most famous rugby venue according to Google. 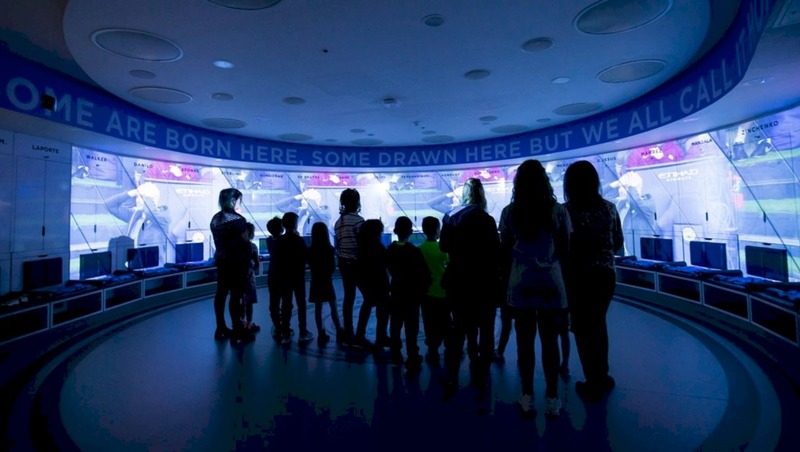 Its rich sporting history and global profile made the stadium perfect for the ASB G9 concept. Most visitors to Eden Park could only ever dream of emulating the feats of the all-conquering All Blacks and BLACKCAPS. Who did you need to get on board? Prior to discussing with the entire team, I held meetings with our Turf Manager (Blair Christiansen) and Business Development Manager (Ben Svensen) to seek their thoughts and insights on the concept. In addition, we approached Golf Warehouse to seek input and support. The turf management team has a long history of preparing golf courses through past experience, making the G9 preparation a walk in the park! ASB came in as the naming rights sponsor – were they keen from the start? ASB has a long association with Eden Park and a willingness to support new initiatives. ASB identified the G9 was an ideal event to engage their customers. We were delighted with the response from our hole partners, securing the majority within 24 hours of launching the concept. Is it a one year deal or have you secured something longer? Were there any special consents required? The G9 event was developed under our current consent parameters. We did, however, engage with our neighbourhood and local business associations to make them aware of the concept and get them involved. 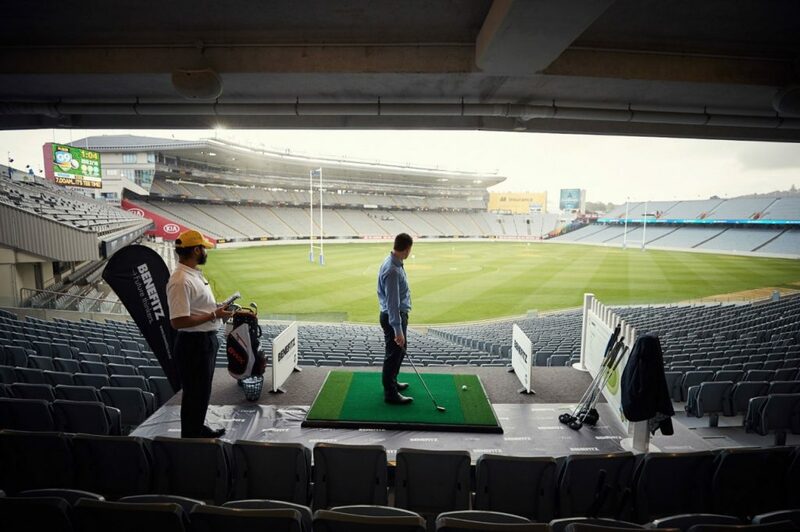 The Eden Park hallowed turf was converted into a unique nine-hole golf course for originally five memorable days and then due to demand a further three. 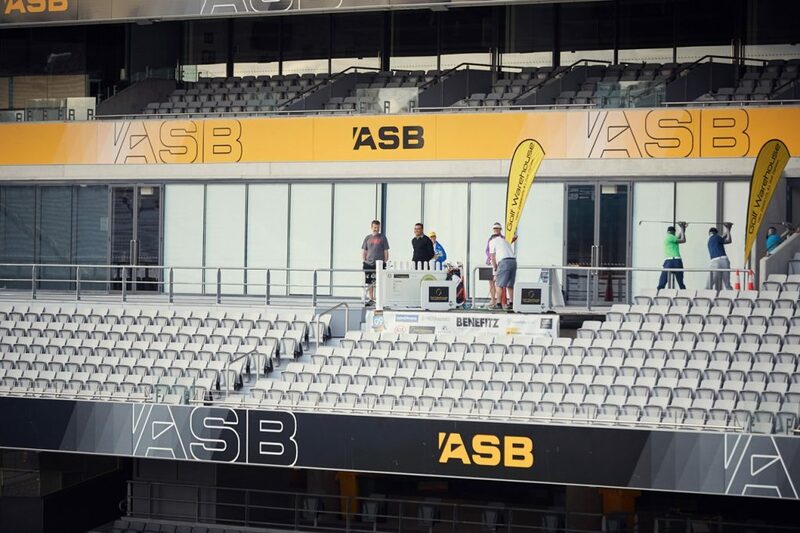 From 1 November, the inaugural ASB G9 gave 2,880 lucky players the opportunity to tee off from nine different locations around Eden Park, with a bonus Longest Putt competition in the home team changing room. Registered teams of four were given 90 minutes to make their way around the nine-hole, in-stadium course. Individual and team scores were tallied based on how close each ball got to the corresponding hole. 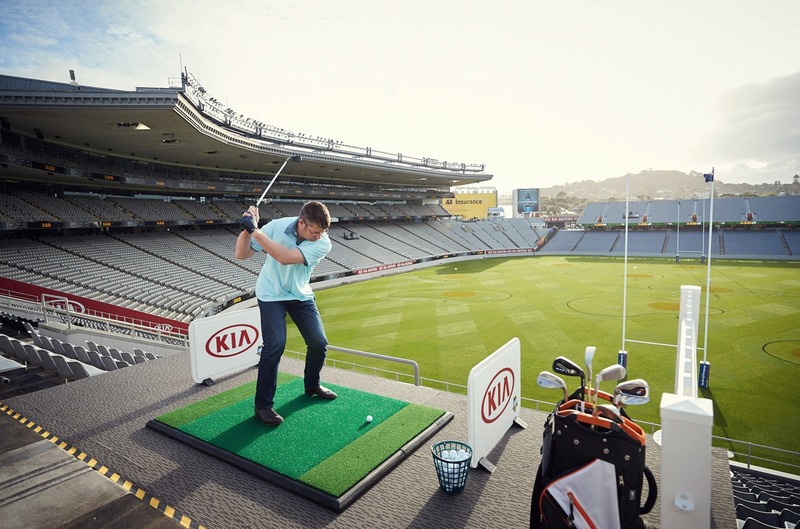 A range of prizes were be up for grabs to players who scored a hole-in-one thanks to course partners Kia Motors NZ, SKYCITY, Barfoot & Thompson, Programmed, American Airlines, Benefitz, realestate.co.nz, Fonterra, Golf Warehouse and AA Insurance. Who did the course design? 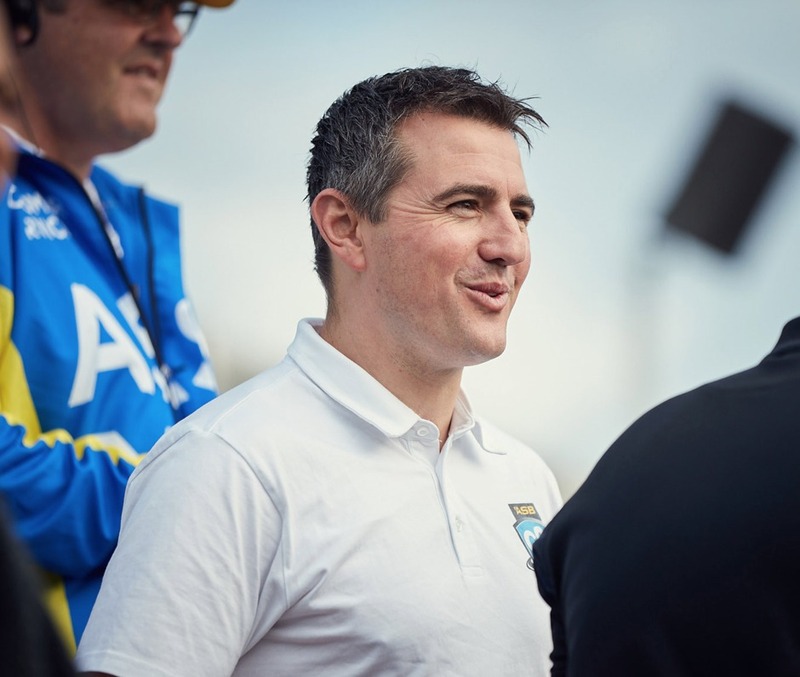 Our Turf Manager, Blair Christiansen, in collaboration with our Operations team, designed the course to deliver a unique experience whilst ensuring the safety of participants and officials. What were the final numbers of those who took part? There were 2,880 players and some 28,880 official balls played. Did you ever envisage it would be so successful? We were delighted by the interest both internally and externally. Feedback received has been overwhelmingly positive with numerous comments supporting the concept for future years. Everyone enjoyed the day – I have never had so much positive feedback from an event! Were the people who took part mainly golfers? One of the great learnings from this year’s event is that anyone can play G9 and enjoy the experience. Over 25% of participants had never played golf previously. New Zealand Golf CEO, Dean Murphy, was excited to be part of the event. “We are always looking for new ways to grow the game of golf in New Zealand and this concept created by Eden Park showed golf in a fun and unique way. Who were some of the well known people to have a go? Guy Wilson and Rhys Bishop provided expert advice to participants. Then we had Grant Fox, Israel Dagg, Gemma McCaw, Phil Tautarangi, numerous media personalities, including Guy Heveldt, Shayne Currie and Marc Peard all taking part. What was the feedback like from those who took part? Feedback was fantastic and the majority of participants are looking forward to next year’s event and course design. The feedback from sponsors, participants and media organisations has been extremely positive. I am proud of the collaboration shown across all Eden Park departments and the willingness to embrace the new responsibilities associated with the concept. The outstanding event delivery and execution was testament to the commitment of all staff and volunteers, highlighting our collective potential. Is this a one-off or an annual event, or is there scope for more than once a year? We are already contemplating additional elements to create value and to enhance the experience. In addition, we are exploring the opportunity to attract global golf fanatics to attend next year’s event. Many international sports fans have Eden Park on their bucket list and we intend to target these individuals for future events. 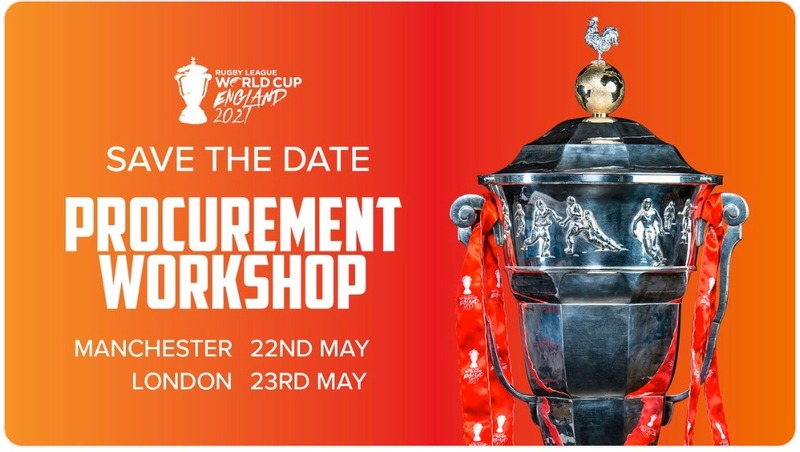 Given our commitment to rugby and cricket it is likely to remain an annual event. Is there a finite field or can you extend to more days if numbers demand? The number of days the stadium surface is available will dictate the duration of future G9 events. What are the plans to extend this to other sports grounds? 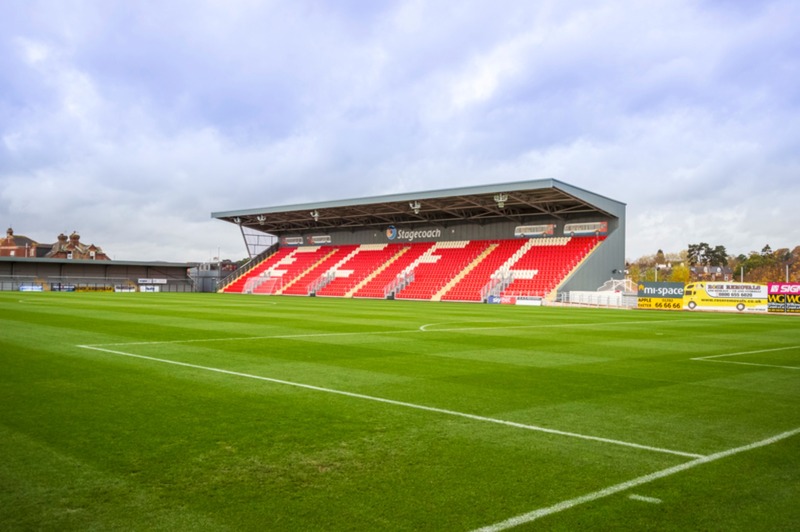 Our strategy is to target iconic stadia across the globe. Discussions have commenced in Australia and within New Zealand to host a G9 event. What about a possible “Alternative Tour”? With membership, scores, handicaps etc. Given the success of T20 cricket, there is no reason why a G9 Tour could not eventuate in the future. What was the best score over the week and were there any holes in one? Is there anything you will do differently for the next event or do you think you nailed it? And if there are any changes needed, what are they? We also had the suggestion of a Ladies Day. The inaugural ASB G9 brought together some of New Zealanders’ favourite pastimes – golf, cricket and rugby in a truly unique setting. Look out for next year’s event and a few new surprises – did someone say golden ball?! Finally, do you have any plans to bring G9 stadium golf to a wider global audience? We are looking to implement G9 stadium golf across venues in Asia and Europe, and would welcome any venue operations to make contact if interested in having a discussion. For further information on G9 and bringing it to your stadium, contact Nick Sautner, Chief Executive Officer, Eden Park, via email at: NSautner@edenpark.co.nz or call: +64 27 237 0288.